Act 9 : Serenity – Princess | The Crystal Chronicles! This week, the hosts have mixed reactions about Act 9. Some loved the episode, others felt it was rushed. What was missing? Was anything missing? Also, this episode is compared to the live action PGSM. 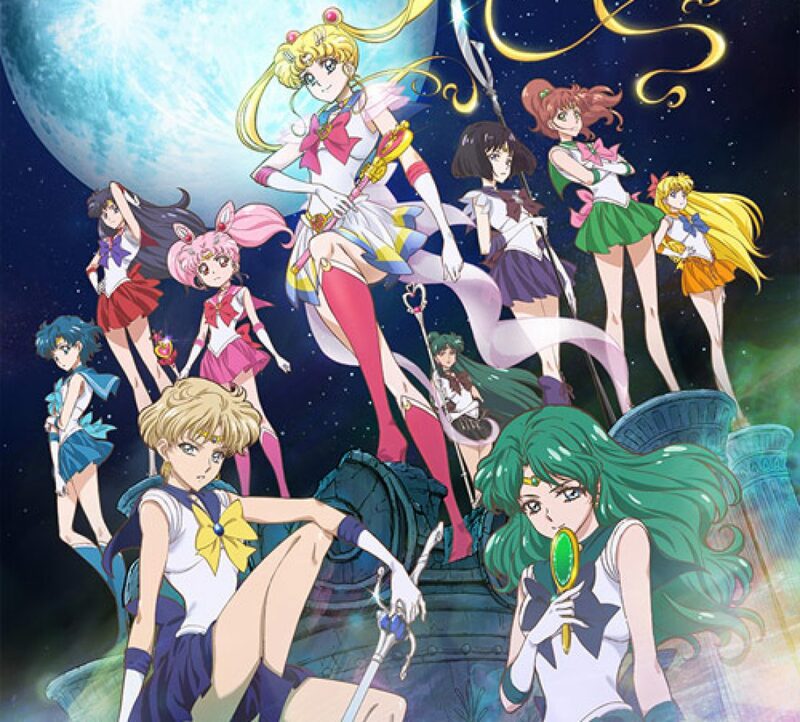 Talk of the upcoming toys and merchandise, how dark the episode was, and what’s this about Sailor and the 7 Balls?